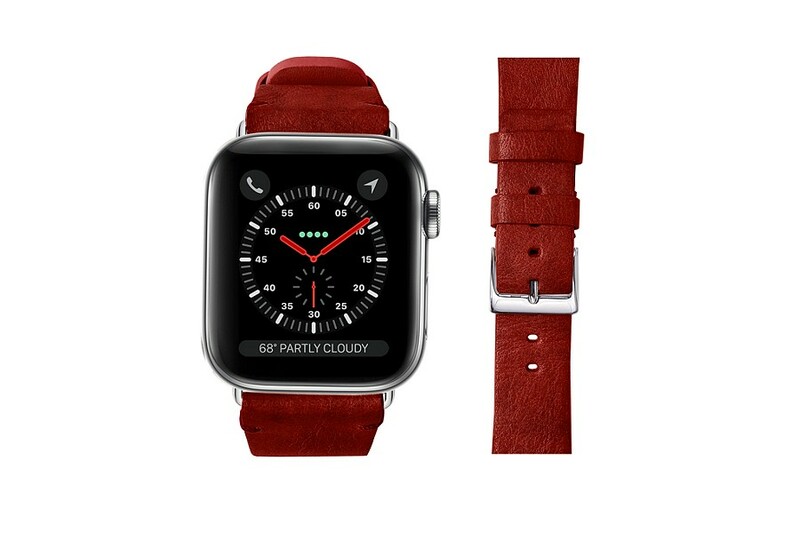 Add a touch of glam to your Apple Watch 38 mm with this sublime watch band made in authentic vegetable tanned leather. It boasts of a natural vintage feel and the stitching is minimal enough to give this Apple Watchband an elegant look. 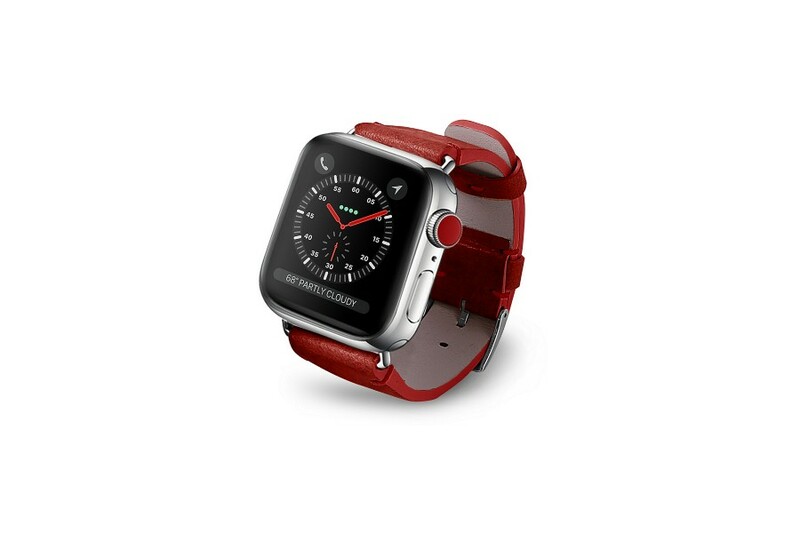 Elaborated and conceived specially for the Apple Watch Series 4 - 38 mm, the leather watch strap has an anti-allergic lining. The latter protects your skin from almost all kinds of irritation. You can even engrave your initials subtly for a unique Apple Watch band. 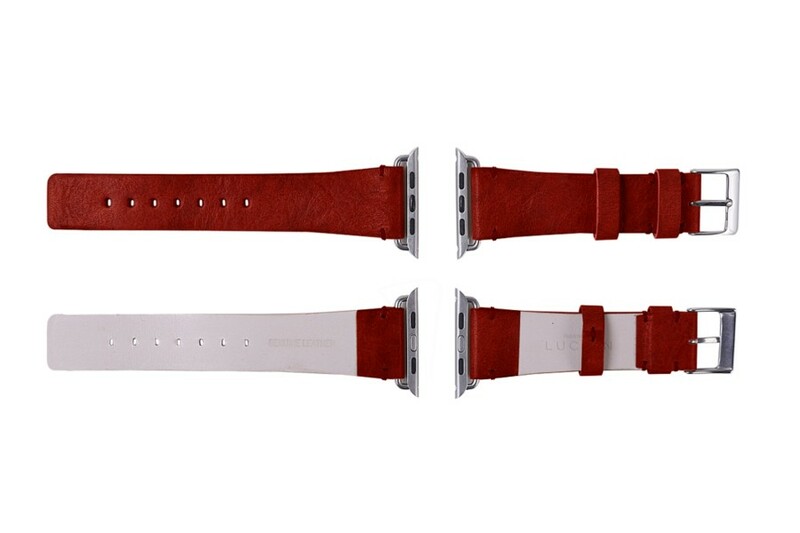 This leather watch strap is delivered with its adapters and buckle. For a wrist size of min. 165 mm & max. 205 mm.